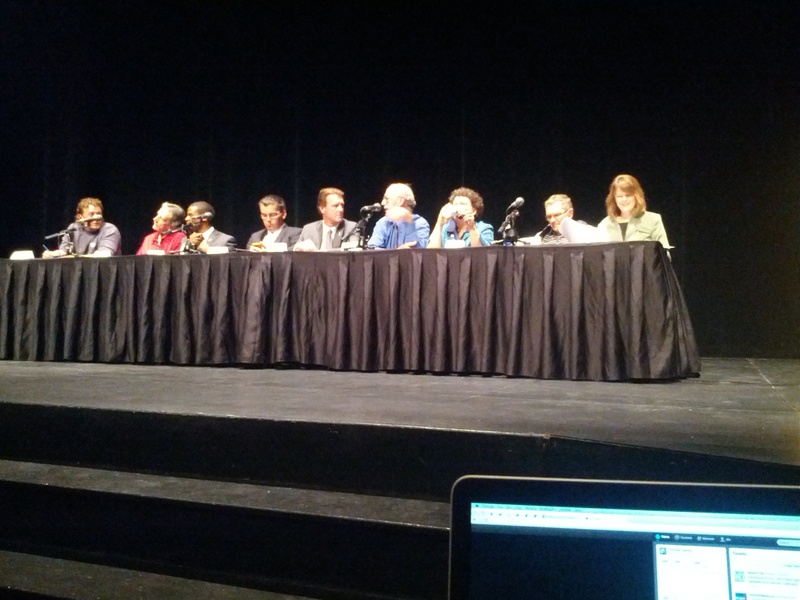 As I mentioned on Tuesday, I went to the OTHER big debate last night, the Regina Mayoral Debate at the University of Regina. There was some really good policy debate, as well as some more unusual questions from the audience. If you weren’t following along live, I encourage you to go back through our Twitter feed and also the #yqrvotes hashtag and check out what went on. More debates are planned, and I’ll try and get along to at least one more before the election. Note: The Frontier Centre is strictly non-partisan and does not endorse any candidates for any political position. Our coverage of the Regina Mayoral Debate is done to enhance public policy discourse among Regina residents, and the wider community.